You can choose one between 1.8 and 2.1. 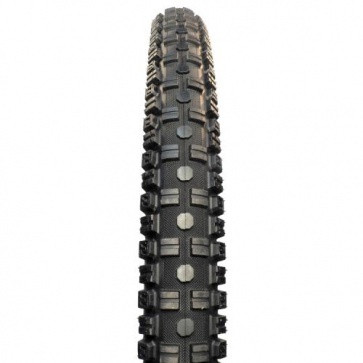 Kenda Dred Tread XC Bicycle Tire 26x1.8-2.1 K1057. 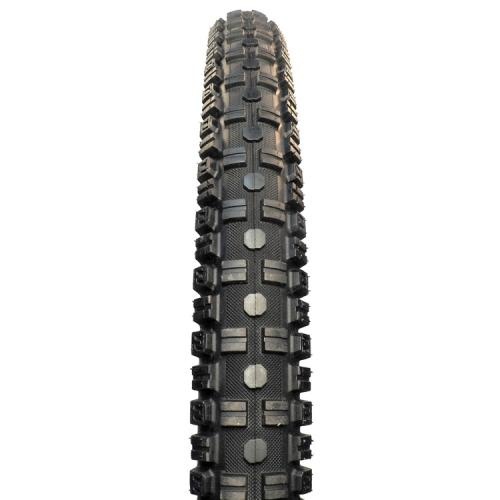 Tinker Juarez Dred Tread K1057 Size:26x1.8 and 26x2.1 Weight:560g Pressure: 30-80PSI You can choose one between 1.8 and 2.1.